We are proud to provide unparalleled archery supplies for excellent performance. If you want to enhance your skill as an archer, you have come to the right place. With the right archery supplies such as bowstrings and accessories, you can reach your goals. If you want to refine your skills as an archer, then you need the best quality products. At ProLine BowStrings, we are pleased to offer archery supplies that the pros use. So whether you’re a novice or advanced, become a pro with our equipment today. Our company was founded over 13 years with the passion for archery and sharing it with others. We want everyone to learn how to shoot well with top quality archery supplies so that they can grow their confidence and have fun. 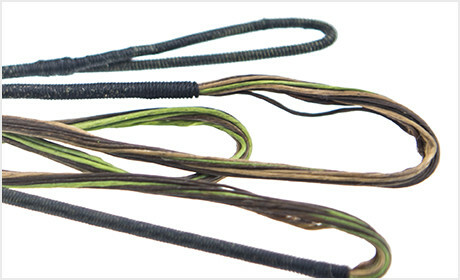 Because the quality of bowstrings makes such a huge difference, we are pleased to provide some of the best. For longevity and ultimate performance, get our custom bowstrings today. To ensure that you are more than happy with our archery supplies, we use premium materials and the best construction method for eliminating any severing separation, peep rotation or creep. 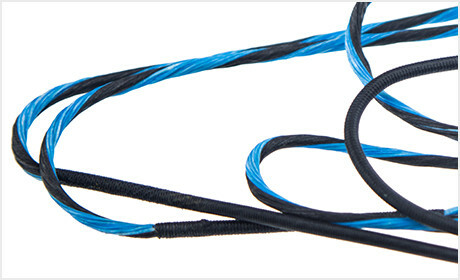 Since we want you to feel completely comfortable and confident in our products, we offer a 12-month warranty for any of these issues with your bowstrings. Whether you need a custom bowstring or accessories from sights, to silencers, or otherwise, we can help you find what you need.